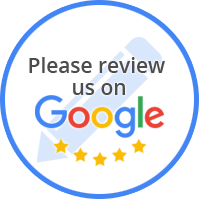 We Pride Ourselves In Our Knowledge Of Auto Repair And Maintenance To Get Your Car Back On The Road. At Express Tire & Auto Service, our trusted technicians have years of experience on handling any auto repair and maintenance service for your vehicle. 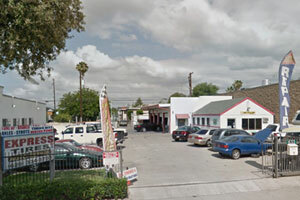 Located in Azusa, CA, our state-of-the-art shop is ready to serve all your auto repair and tire service needs. We know that your car is an important investment and a critical part of your daily life. It gets you to and from work, grocery shopping, takes the kids to school, and accompanies us on life's many adventures. That is why we only hire highly trained ASE Certified Technicians who know every aspect of automotive diagnosis and repair. Whether you need a simple oil change, tires replaced or your engine or transmission needs an overhaul. We're here to get the job done right, properly, the first time.